2. A healthy persons body temperature is around 98.6 F.(37 C) once this falls the rate of metabolism declines by as much as 50%, further more the body temperature at which cancer cells can multiply more easily is around 95 F.
This man owned and drove the same car for 82 years. Can you imagine even having the same car for 82 years? Mr. Allen Swift ( Springfield , Massachusetts ) received this 1928 Rolls-Royce Piccadilly-P1 Roadster from his father, brand new – as a graduation gift in 1928. He drove it up until his death in 2010… At the age of 102. He was the oldest living owner of a car that was purchased new. It was donated to a Springfield museum after his death. It has 1,070,000 miles on it, still runs like a Swiss watch, dead silent at any speed and is in perfect cosmetic condition. 82 years – That’s approximately 13,048 miles per year (1087 per month). 1,070,000 that’s miles not kilometres. I first heard about this book when the lead singer from ‘ColdPlay’ was being interviewed on ‘Ellen and a few days later Jimmy Fallon also mentioned he had just read this book while he was recouping from his injured finger. They both said it was a book that had a very positive impact. So I bought it as this is the type of book I like to read. I have just finished reading it and it is very compelling. Its not a big book it is only 165 pages so won’t take long to read. I believe each person will take away some thing different from this book. It is one that everybody should have in their library. This book has been around for some time and is a riveting story about the life in the Nazi death camps and the spiritual lessons for their survival. Lessons that we can use today and how we choose to handle difficult times in our lives. It was first published in 1959 and been read by thousands. Good Question. Me? No, I have no intention of finding out when I am likely to kick the bucket. I just want to enjoy each day being ignorant of that fact. Not that I am afraid of dying but just don’t want to know when. This is an article that was on the Fox news which they got from LA Times Science. I thought was rather interesting reading. 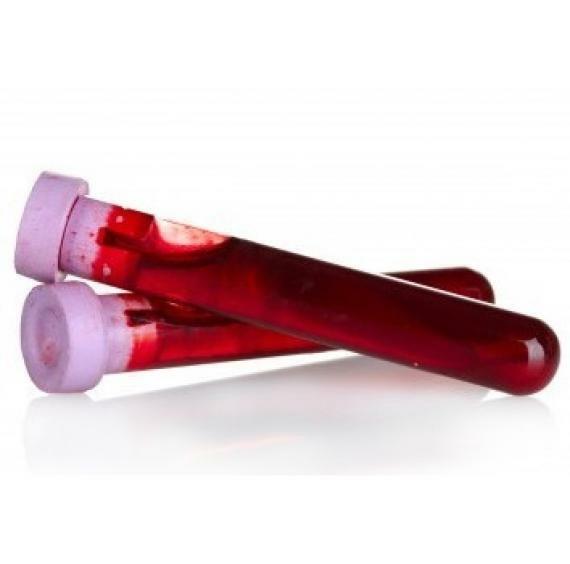 A blood test to predict imminent death? According to a report in the Los Angeles Times, such an option may one day be available to the public. In a new study published in PLOS Medicine, researchers revealed that certain levels of four biomarkers circulating in the blood stream may strongly indicate when death is on the horizon. To identify these “deathly” chemicals, the researchers analyzed blood samples from more than 17,000 people living in Estonia and Finland, screening them for 106 different types of proteins. After a median follow-up period of five years, the researchers identified which study participants had died and compared their blood samples to those of the living. They found that four biomarkers – alpha-1-acid glycoprotein, albumin, very low-density lipoprotein (VLDL) particle size and citrate – were all unusually high in the deceased patients, five years prior to their deaths. 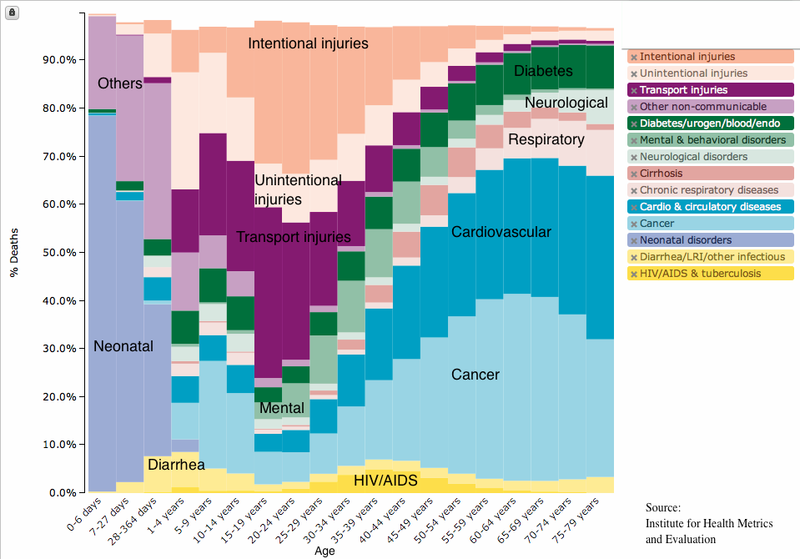 Additionally, the researchers created an index of the four chemicals, and individuals whose biomarker index was in the top 20 percent were 19 times more likely to die within the five years after the blood samples were taken. The four proteins were associated with various types of mortality – including death from cardiovascular disease, cancer and other nonvascular diseases – but they were even predictive of death in people considered healthy, as well. According to the researchers, these four biomarkers may be indicators of deadly underlying conditions that may go unnoticed by many patients.